Did you miss our roundup of paid iPhone and iPad apps on sale for free yesterday? Well don’t worry because there are still a few freebies left in there that you can check out and download now. Friday brings a fresh list of eight more apps though, and they’re all free downloads right now if you hurry. There’s no telling when these sales will be over, so definitely download anything that looks interesting as soon as you can. So, you decided to shoot on film? Then welcome! Perfect in its imperfection, film is undergoing a renaissance! The weight of analog equipment, the rustle of tangled up film, the elation and disappointment at the first developed pictures… You feel that, too Then welcome here! 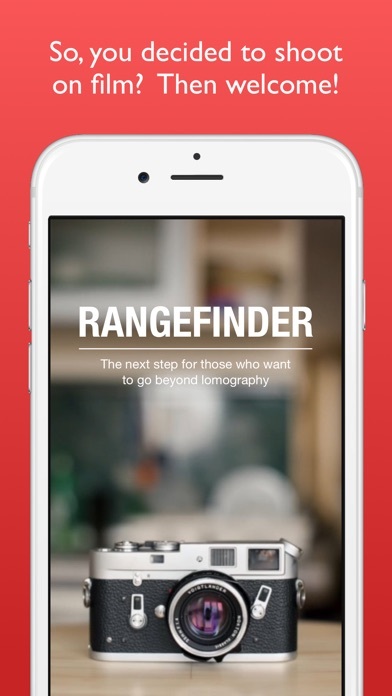 This app is entirely dedicated to film, film cameras, and the principles of photographic mastery. 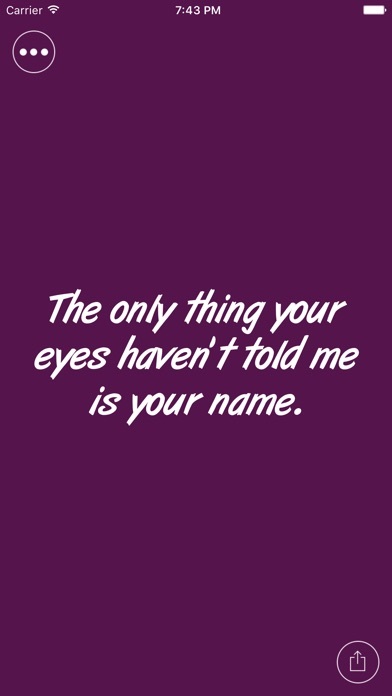 “Pickup lines” contains sets of hilarious and ice breaker lines. Pick up lines make people laugh and smile, and it takes some skill to successfully use it to pick up. Some lines will make them walk away; some may stick around for more of your funny self. We’ve collected some of the best if not funniest pickup lines that you can employ, with our fingers crossed hoping the conversation eventually leads past that first awkward “Hello” (that’s the point, right?). Here we give you “Pickup lines”. Feel free to share these messages with everyone and have fun! This easy to use app is absolutely free to install and with a continuous stream of lines added daily! Never be defeated, be the best dungeon! 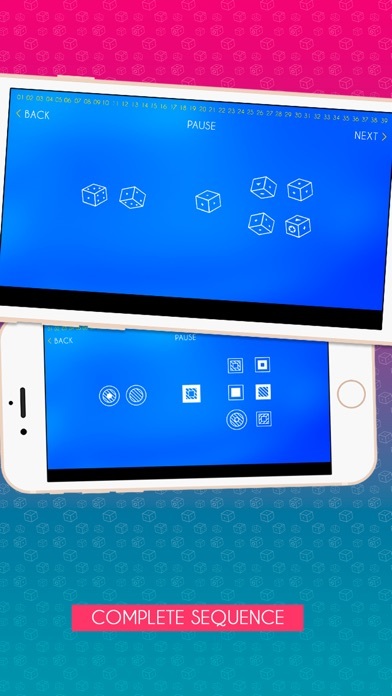 ◈ Enjoy “Retro graphics & Sounds”. ◈ Easy to play, anyone can enjoy it easily. ◈ Please enjoy the pleasure by sweeping away enemies. 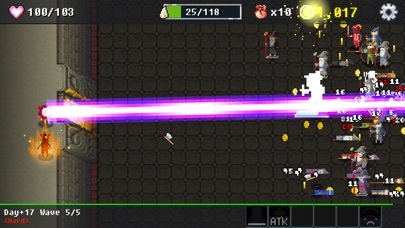 ◈ Organize a variety of mercenaries and find synergies. ◈ Rewards are waiting for each achievement. I am a solo developer. Your download and feedback is so precious to me. If you have fun, please recommend it to the people around you. Pic Navi is an easy-to-use photo location viewer and editor. Browse pictures normally, and when you find a photo that you want to know where you took it, you can open a map that gives you driving, walking, cycling and transportation direction from your current location. You can adjust the photo location just by dragging a pin on a map. When you have a photo without GPS information, you can add it by typing an address. You can also remove GPS information when you want to make sure your privacy is protected. Pic Navi can edit date and time of the photo. When you save photos you get from someone else, they are saved with the date and time they are saved, not when they were actually taken. You can modify it with Pic Navi, so for example, your photos and the photos you get from your friends can stick together. With Timezone Support, Pic Navi shows you the local time of the photo location, instead of your current timezone. Travel pictures with the accurate timestamp make revive your memory more vividly. Use Pic Navi when you want to share a photo with its timestamp, like an old school camera. You can customize its size, format, font and color to your liking. You can also hide the timestamp by setting the font size to zero. 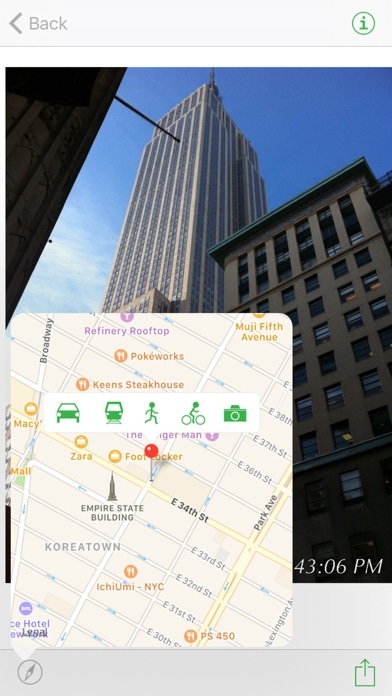 – Direction from your current location to the location of the photo using a map app of your choice. – Edit date and time. – Share one or more pictures with timestamps inscribed. Making music should be easy & fun. No other app is this easy and packed with the drum kits actual pros use! | XMLOOP Packs in the kit store – Time-Stretchable sample loops make your beat come to life instantly! 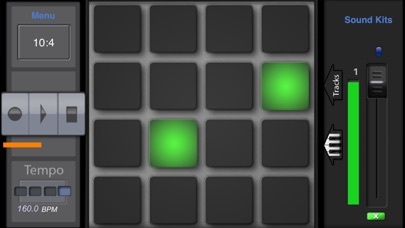 ***People are getting paid for selling beats they make with BeatPad! BeatPad comes with tons of kits pre installed and you can download tons more in our kit pack store. Epic beatmaking awaits you! – Create XMLoops for Pocket Studio! XMLoops can be played in Pocket Studio at any tempo and allow you to sing or rap over your beats in a more flexible way. – Create Custom Kits by sampling microphone audio or Importing audio from email and the web! – Share your custom kits with friends! 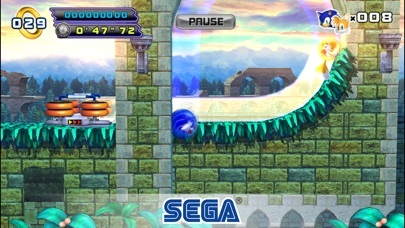 – The halfpipe Special Stages return from Sonic The Hedgehog 2 – don’t worry though, they aren’t quite as tough as before! EXHAUST QUIZ – The Ultimate App for a car person ! Can you tell the make and model of a car by just listening to its exhaust? Why not test your knowledge on Car Exhaust Notes. This is your chance to prove how much you know about cars. Features a huge list of Exotic Supercars, Hypercars and Sports cars with distinctive exhaust notes. An experience that will be “Music to my ears”, for Car Lovers ! √ Listen to some of the best engine and exhaust notes, observe a pattern among manufacturers. 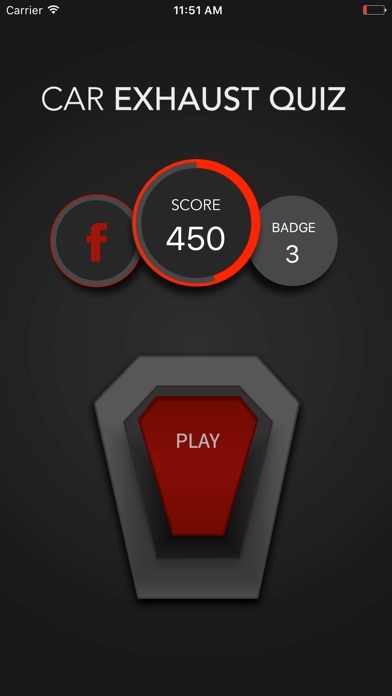 √ Post your score on Facebook or Twitter and compare your score with your friends. √ You get 4 options to pick from. √ Gorgeous and Simple User Interface : Inspired by cars themselves. √ Regular updates with new cars and makes. A must for car lovers ! TRY it for yourself and see if you are a REAL CAR GUY !